Sylacauga, AL - Funeral service for Robert E. Lee Limbaugh, 83, will be Monday, August 20, 2018 at 2:00 p.m. at Radney-Smith Chapel with Rev. Joel Maxwell officiating. Burial will be in Fayetteville Methodist Cemetery in Fayetteville, AL. Mr. Limbaugh died Friday, August 17, 2018 at his residence. He was preceded in death by his parents, William Riley and Maudie Belle Limbaugh, 4 brothers and 4 sisters. 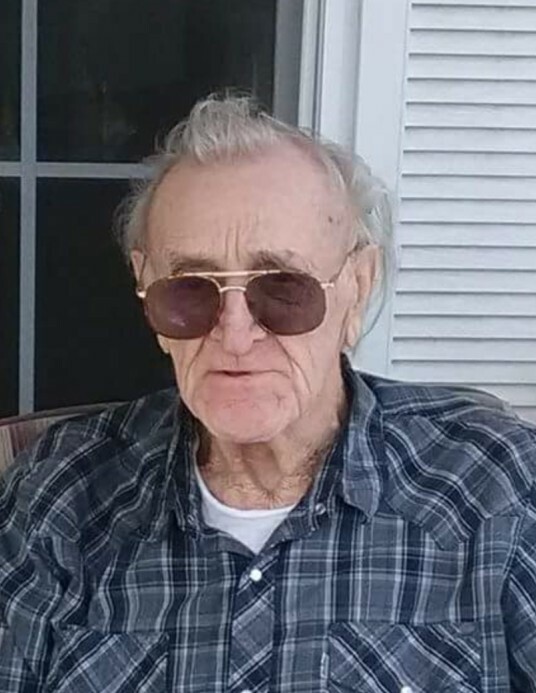 He is survived by his three daughters, Anna Limbaugh (Joe) Love, Tonya (Honky Webster) Webster, Charlene L. (David) Burdick; son, Robert Marcus Limbaugh all of Sylacauga; 8 granddaughters and 15 great-grandchildren. Visitation will be Monday August 20, 2018 from 12:00 p.m. until 2:00 p.m. at Radney-Smith Funeral Home. Pallbearers will be Michael Wilson, Nathan Maxwell, Craig Limbaugh, Michael McLain, Lease Cannon, Eric Rayfield, Mason Wilson and Dustin Mann.